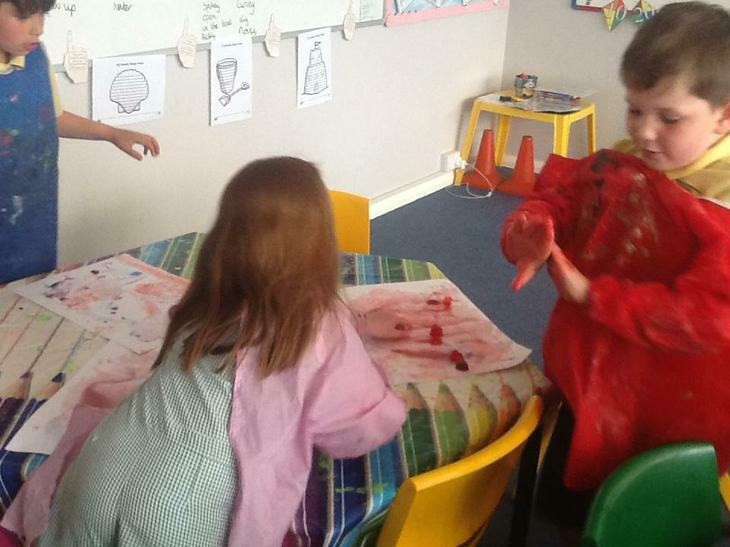 This week we made coloured water then discussed what would happen if we put it in the freezer. 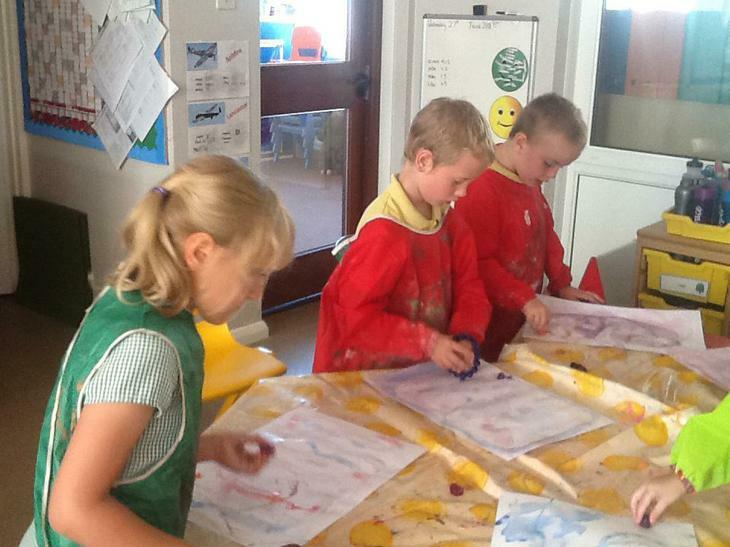 Later on in the week we spoke about the results and made ice art with the cubes. 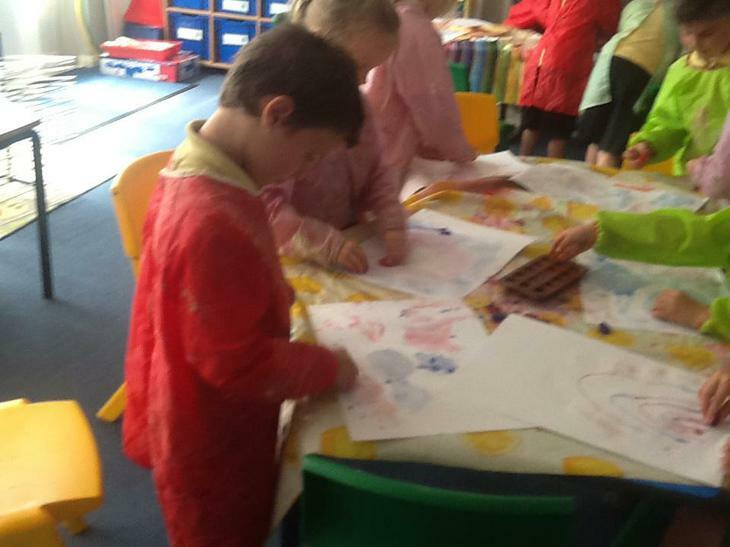 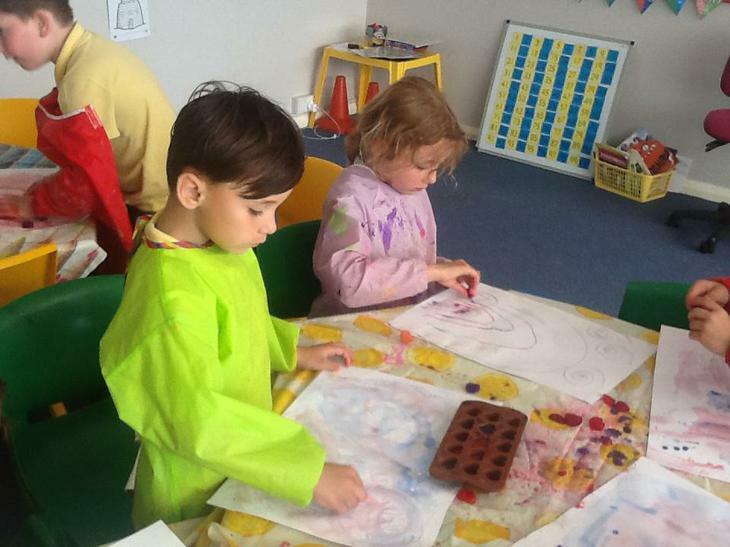 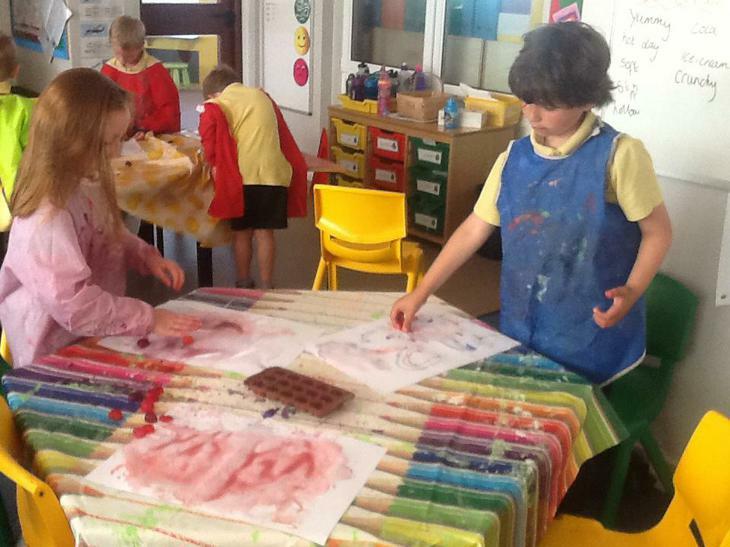 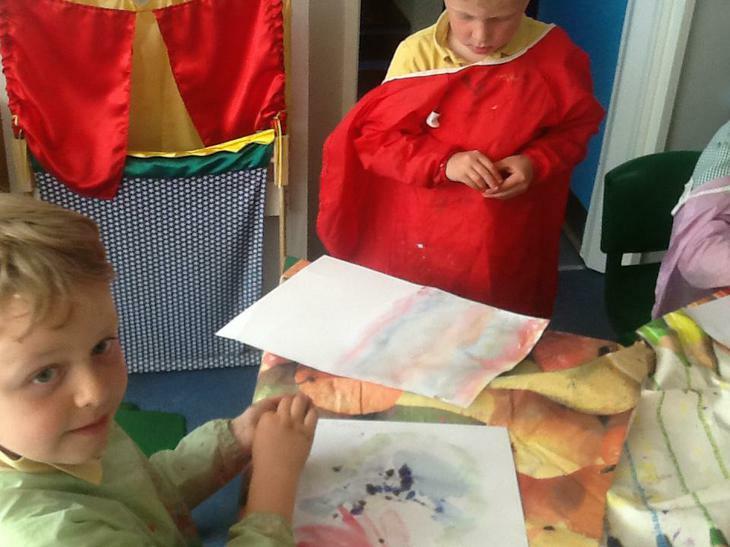 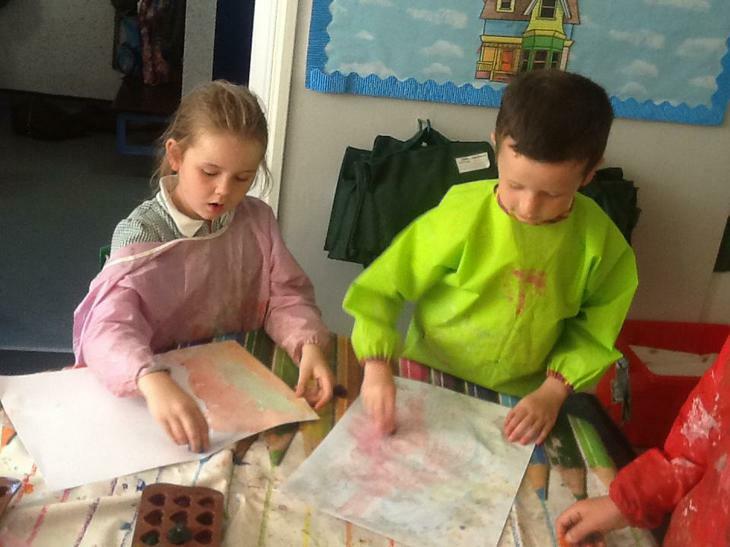 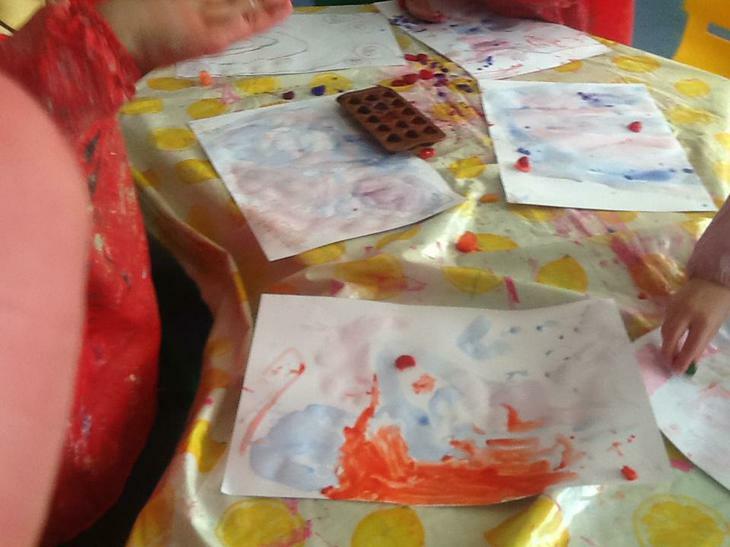 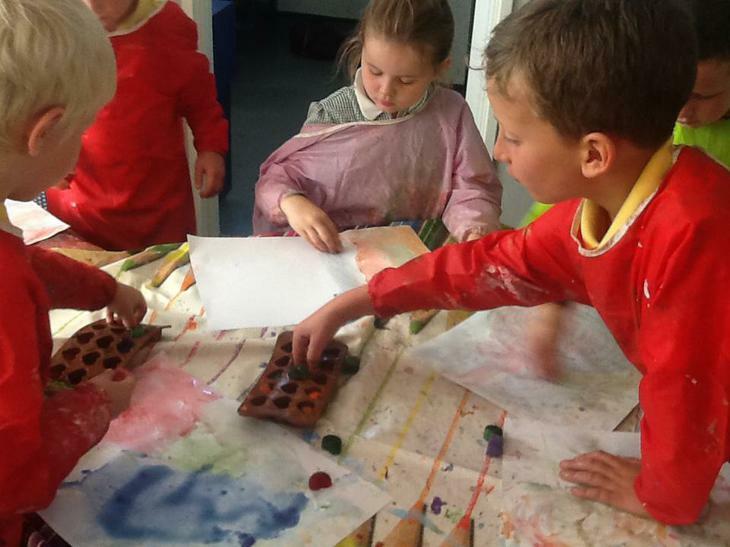 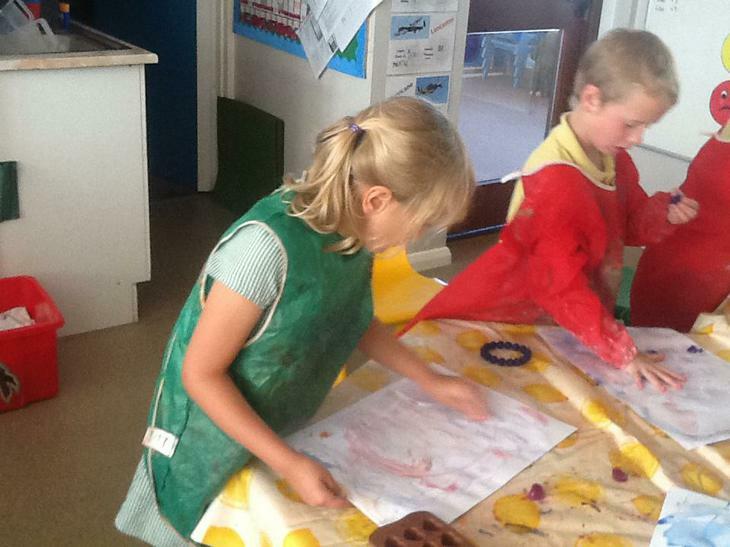 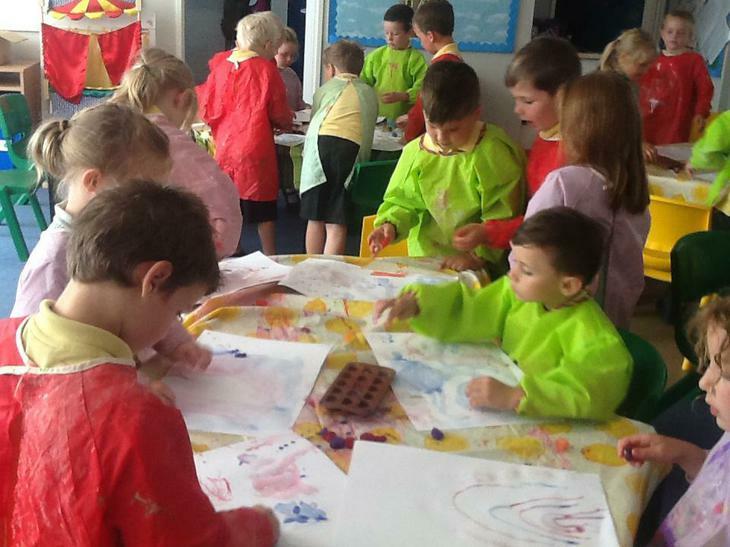 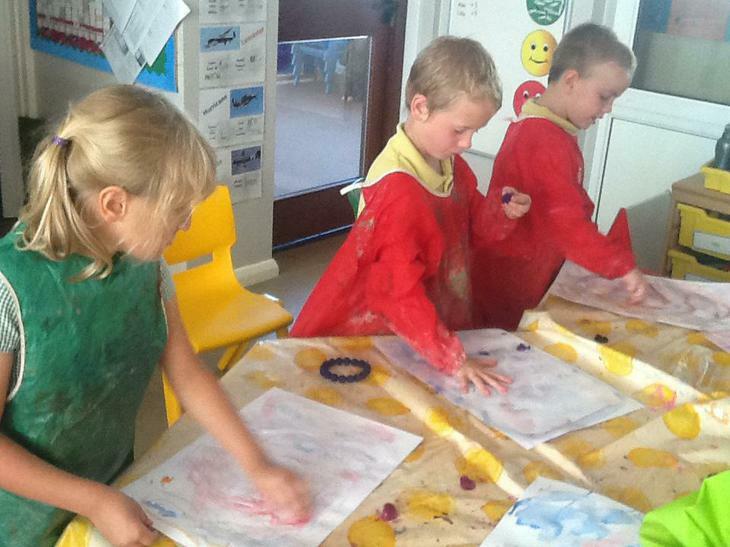 The results were fantastic as the children let their creative juices flow.